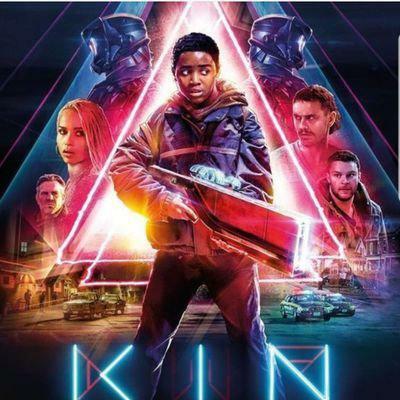 Myles Truitt plays lead role in Sci-fi film, "Kin." Myles Truitt is only 16 years old, and already has significant roles on his resume. The Atlanta native spoke with "On Second Thought ' host Virginia Prescott about Drake, school and his leading role in "Kin."